Richard Jones was hired by USS in 2015. Prior to USS, Richard worked as a mason. He enjoys working at USS because of the people. Originally from Lyles, TN, Richard lives in Pleasant View with his wife and their six children. 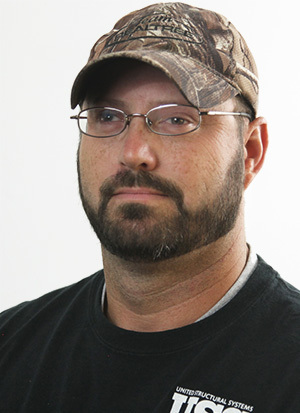 He is a devout Christian who enjoys hunting, fishing, and spending time with family.